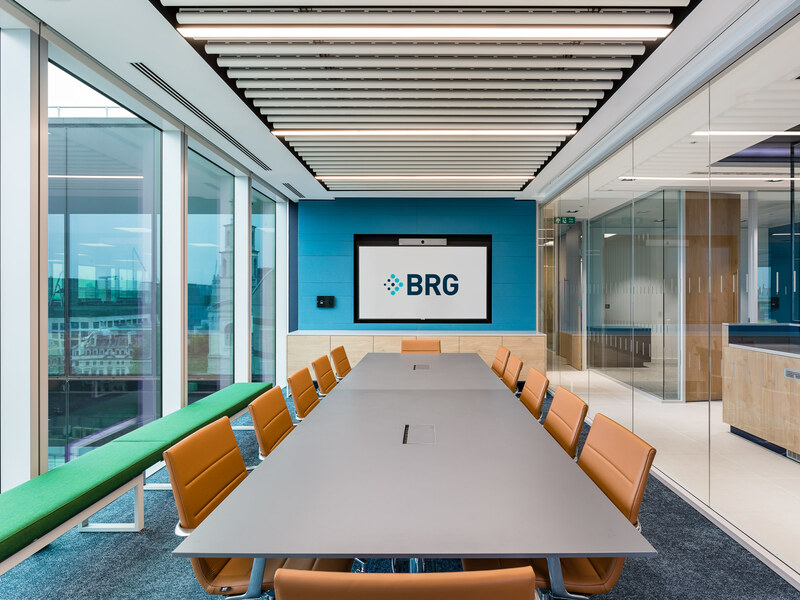 BRG are an internationally recognised consulting firm, offering their services to a multitude of corporations and businesses. 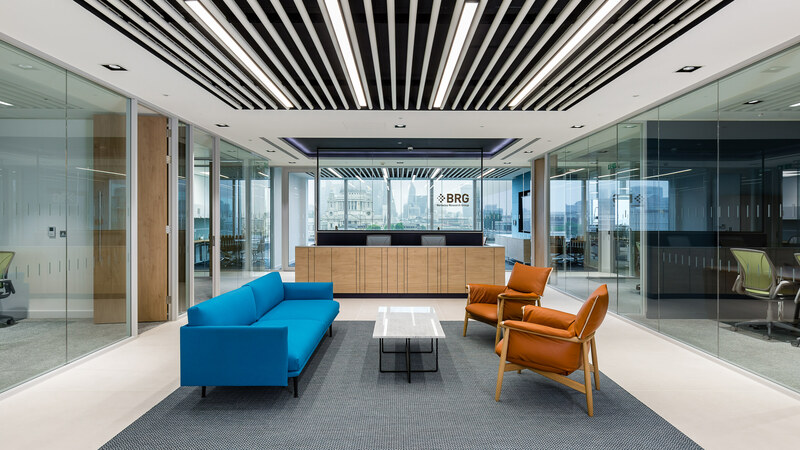 Having worked with BRG on two previous occasions, we were glad to assist them in their latest project. 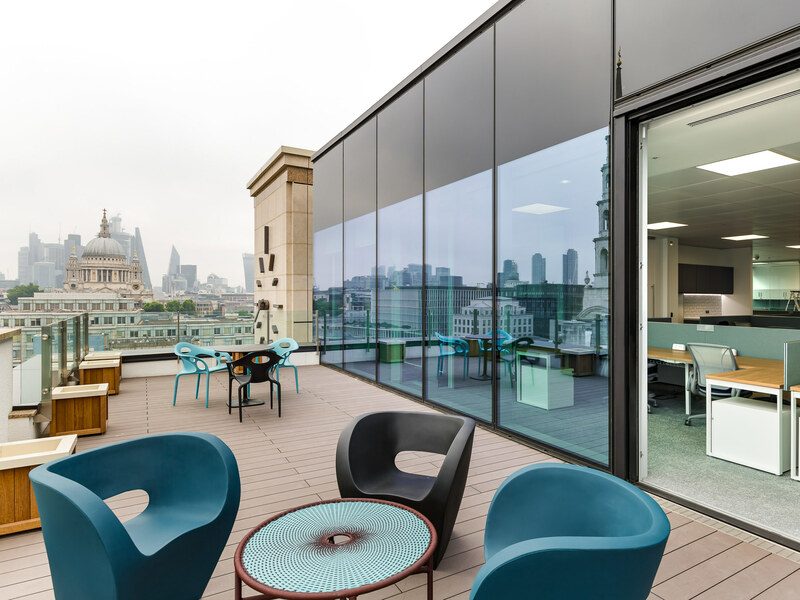 Having outgrown their former London office, BRG were looking to find a new site that could be fitted to meet their demands. During the consultancy stage we considered four different buildings, conducting an analysis on each to allow BRG to make an informed decision about their future location. 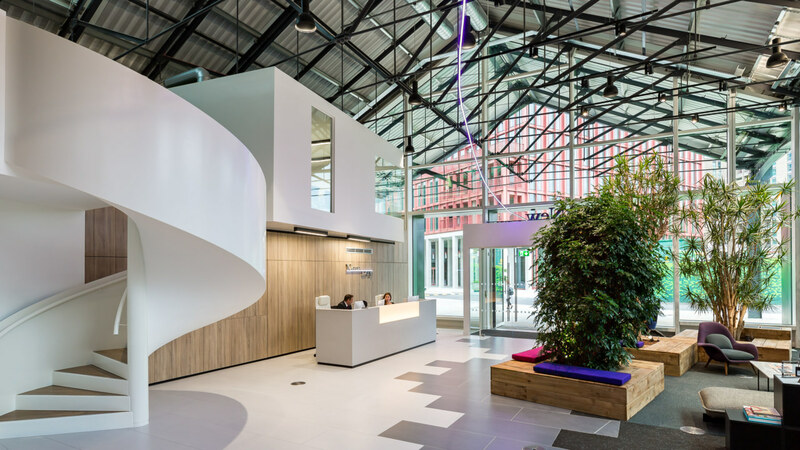 Once this had been established, our next task was to tailor the space to BRG’s requirements. 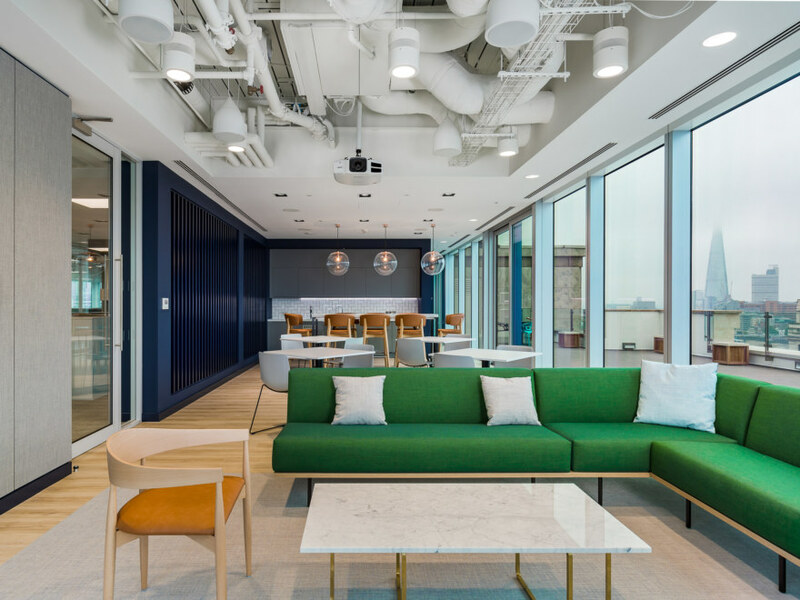 As London is their flagship office outside of the US, it was important to create a design that supported the brand yet provided the London office with its own identity. This was achieved through regular and steady communication across the Atlantic. 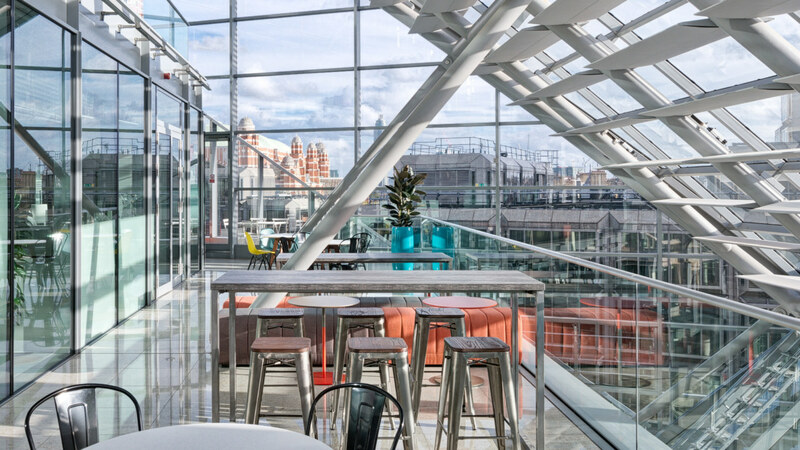 The finished office features: an open plan reception area, front-of-house café, teapoint, ample meeting rooms and two terraces with panoramic views of the London skyline. 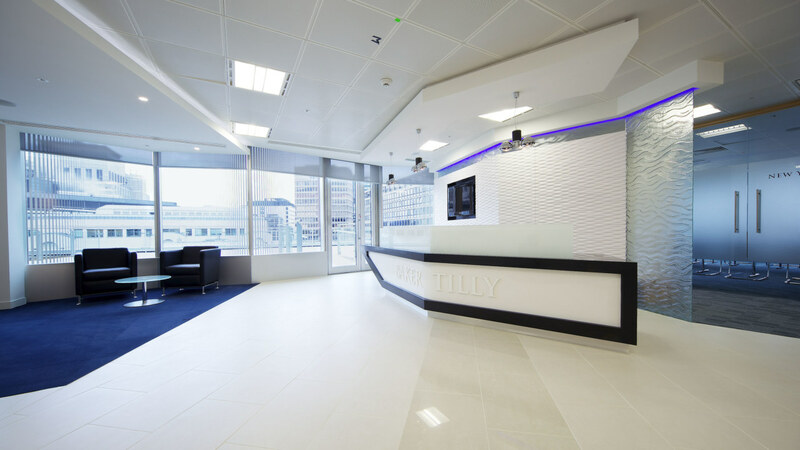 We provided high-end finishes and furnishings with some vivid colours, creating a professional, sophisticated feel. 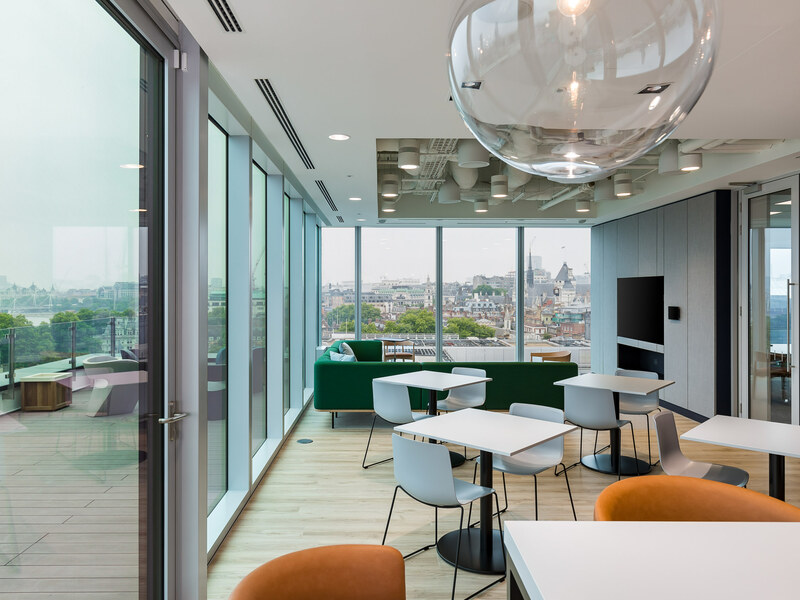 It was important that we created a future-proof space, so we provided state-of-the-art technology, including an AV package to allow for video conferences and more versatile working practices.